Thea. That is all I need to say. Her cuteness speaks for itself, as you can see. 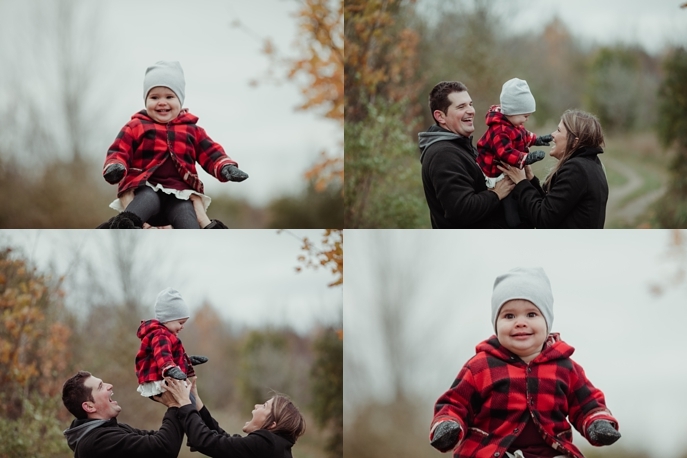 You would never know that they were all Freeeeezing cold in these photos - it looks like a beautiful fall day, perfect for a hike around the Forks of the Credit Conservation area in Caledon! Click to book your own family session!